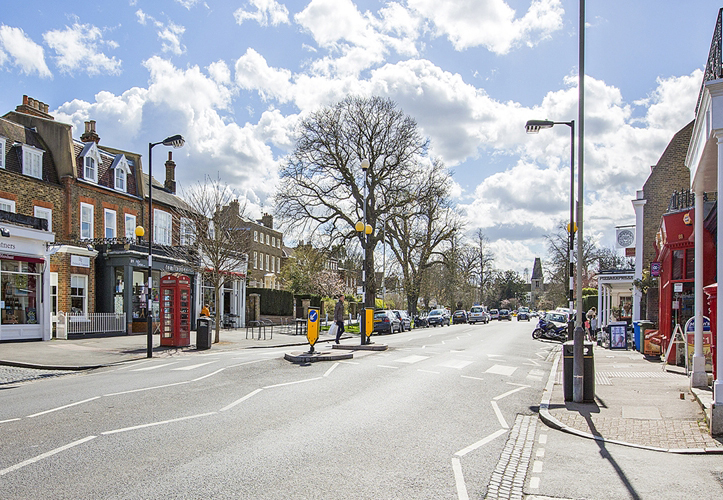 Dulwich is a highly desirable and affluent part of south London and consists of three distinct areas: East Dulwich, West Dulwich and Dulwich Village. The area is mostly in the London Borough of Southwark with parts in the London Borough of Lambeth. 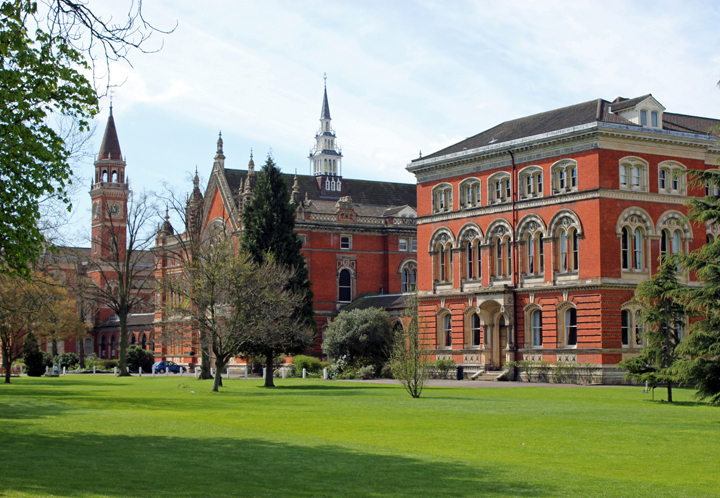 Notable landmarks include the Dulwich Picture Gallery and Dulwich College. 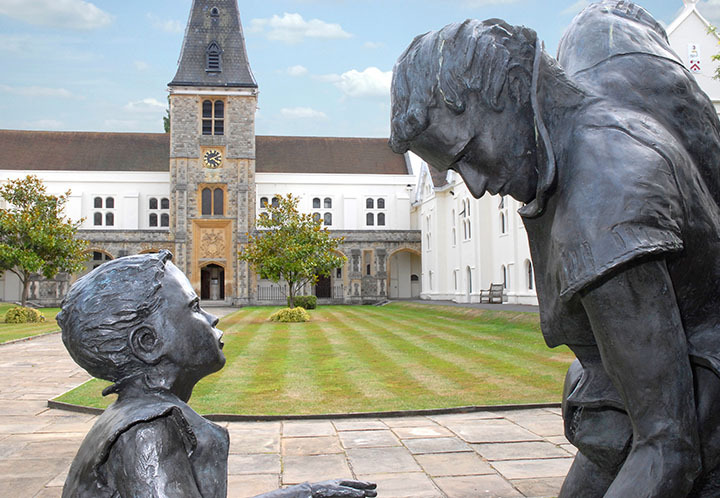 Dulwich village gains its character from a charitable foundation set up by Edward Alleyn, an actor and entrepreneur during the reign of James I. 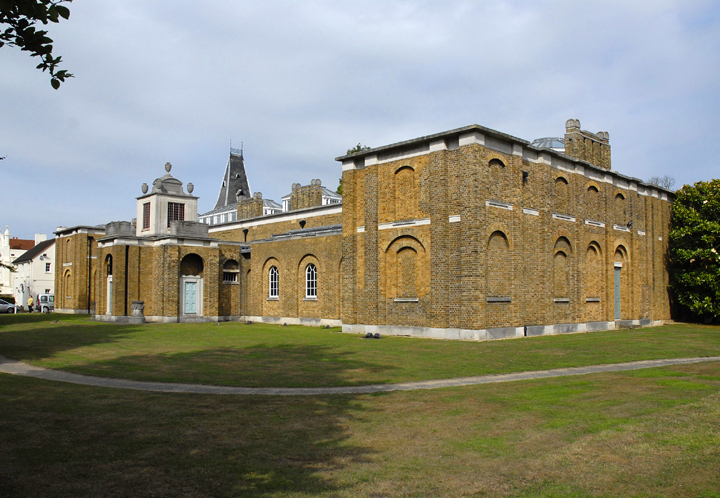 He became a partner in the Rose Theatre and later bought the Manor of Dulwich. On his death he left the 1,500-acre estate as an endowment for the school. "Friday nights at the Sea Cow eating the best fish and chips around. It's why I love east Dulwich." 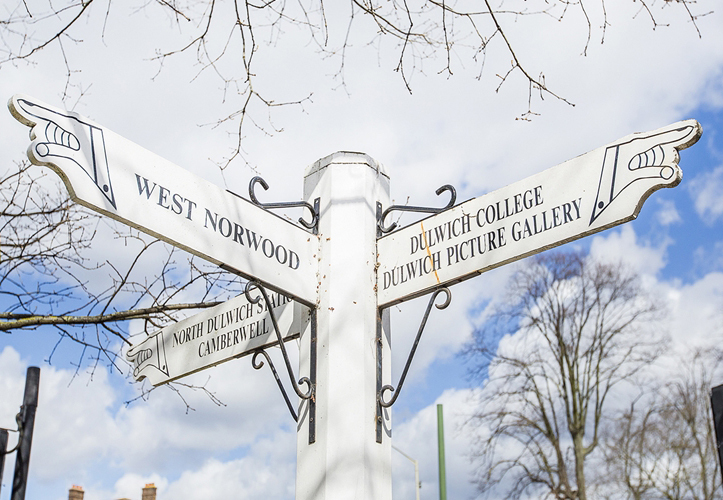 There’s no shortage of restaurants, gastro-pubs and coffee shops along Lordship Lane. Franklins is a highly-rated restaurant serving seasonal British dishes made with Kent farm vegetables and rare-breed meats. The Sea Cow is a fish-lovers delight with communal wooden tables creating a relaxed and friendly atmosphere. The Thai Corner Cafe is hidden away along Cross Rd but is a must go to place. It serves some of the best Thai food in London – but make sure you book in advance! Start your night out with a fancy cocktail from House of Tippler or pop into The Flying Pig which has a rotating selection of 12 kegs and 6 casks. Most of the shops are found along Lordship Lane. There are several big supermarkets to choose from. You’ll find independent shops covering everything from clothes, Health and Beauty, kids and Home and Garden. Dulwich Park is a Green flag award winning park. It’s a beautiful green space with a boating lake, a popular cycle hire outlet and an excellent café. The kids will love the banana bikes! The new flower meadow is a glorious sight in summer and attracts as many bees and butterflies as people. The park plays hosts to various events throughout the year from music to fireworks.